We can't think of any reasons that your vehicle shouldn't pamper you. This Mercedes-Benz E-Class will give you the luxury that everyone wants. Compared with other car's out there, you will not find another better equipped Mercedes-Benz E-Class at the price we are offering. 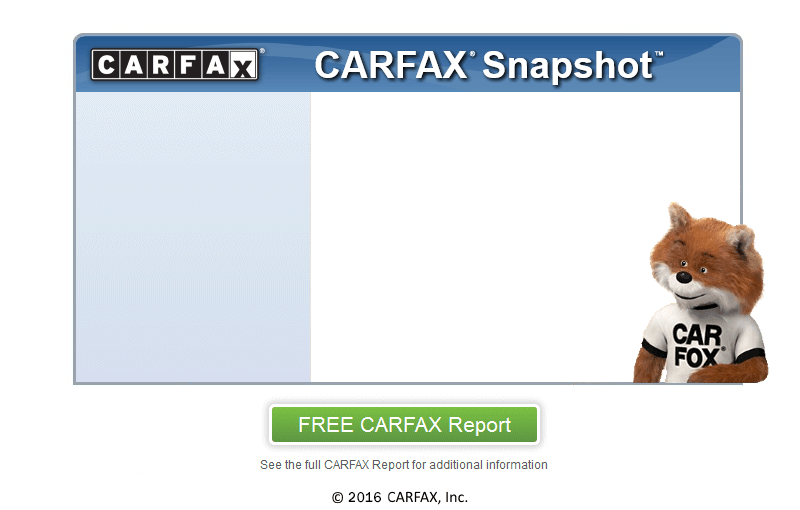 We are a CARFAX CERTIFIED dealership which means that this car has met all the rigorous requirements that not only we expect for every car we sell but also is fully documented by CARFAX to have a clean history behind it. Customer Satisfaction is Job One ! ! ! Smooth as silk!